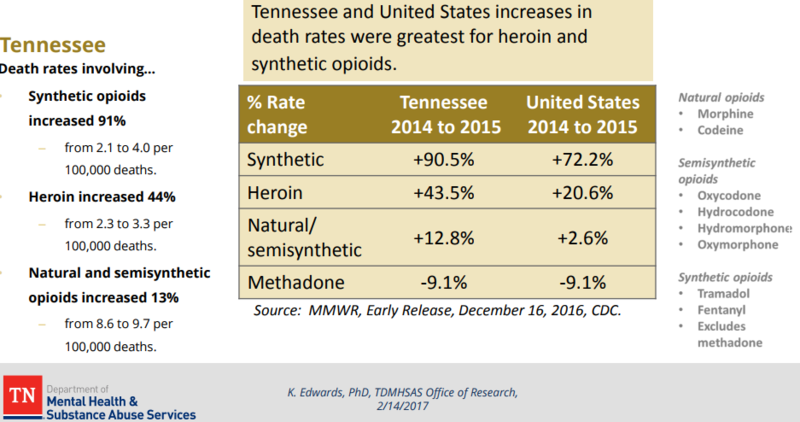 In November 2018, law enforcement officers began investigating a series of overdoses that occurred across the Middle Tennessee area involving fentanyl-laced heroin. Murfreesboro Police responded to Knights Inn on South Church Street in regards to an overdose case. Upon their arrival, a man was located on the floor of room 140. When paramedics and authorities arrived they found a 37 year old man who was believed to have overdosed on Methamphetamine. 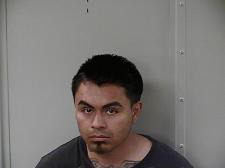 The man was found inside his pickup truck which contained a small baggie of meth. 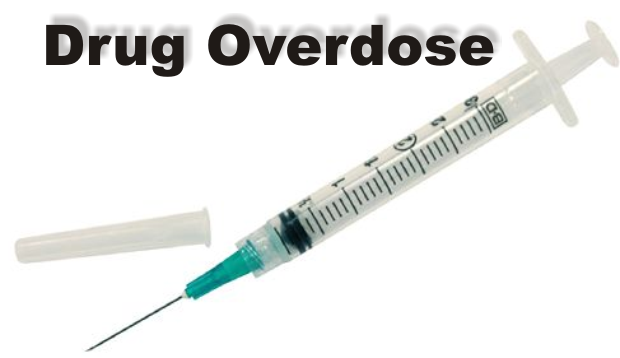 Murfreesboro Police responded to an overdose call on Henry Hall Drive to an overdose on Tuesday, December 12, 2018. 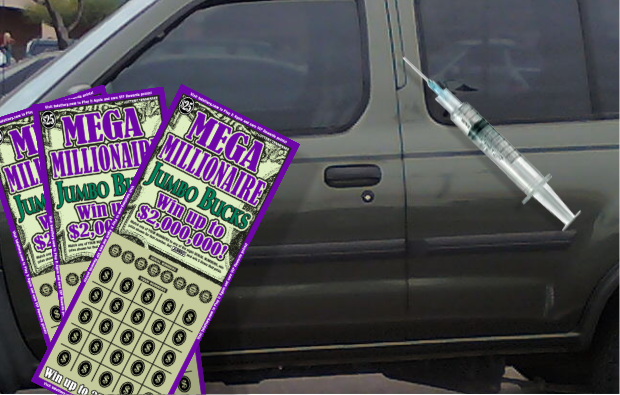 When questioned, the suspect allegedly told officers that he sells meth and heroin for $20 per every "Point" one gram. 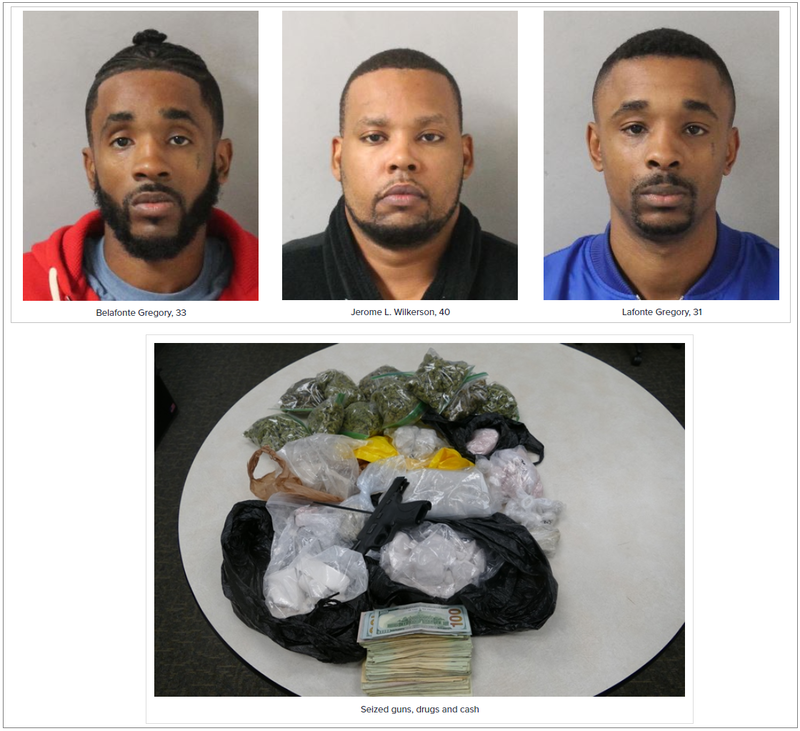 A four-month investigation into the distribution of opioids culminated in today's execution of search warrants at three Nashville locations and the seizure of 7 pounds of heroin, 10 grams of cocaine, 2.5 pounds of marijuana, 1 pistol and $4,025 cash. 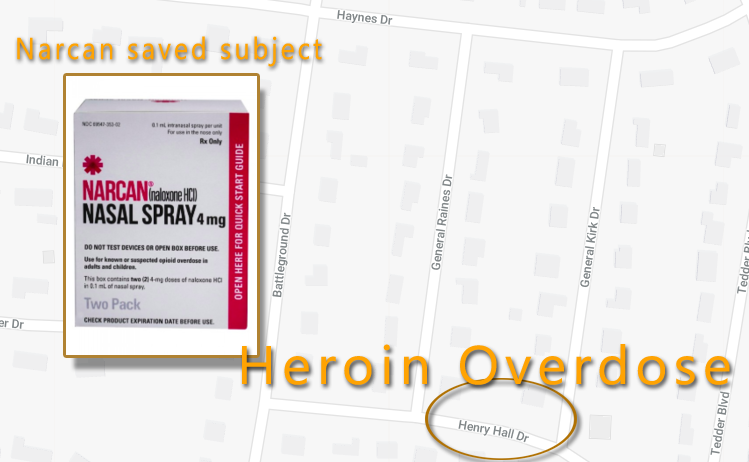 A possible heroin or meth overdose was reported on Susan Drive in Murfreesboro. A police report shows that both drugs were found at the home. Officer Riley wrote, "I approached the vehicle and noticed the female foaming at the mouth. She had a blueish gray tint to her skin and she was completely unresponsive." ...Officers later field tested the drugs and quickly discovered what they seized was not heroin at all... it was Fentanyl. As part of an ongoing investigation into the distribution of heroin and cocaine in the county, Rutherford County Sheriff's narcotics detectives recovered about 1-1/2 ounces of heroin valued at $2,500 and about one-half ounce of cocaine valued at $600 during a search warrant Friday at a Maymont Drive home in Murfreesboro. Paramedics responded to an address at Olympus Hillwood Apartments on Monday night where they found an unresponsive man in a bathroom. 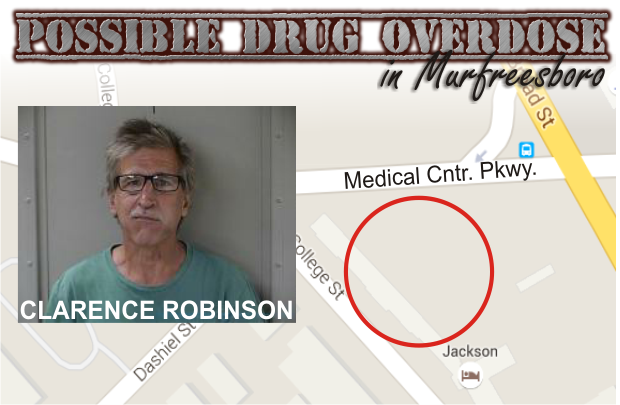 What was labeled as an "Unintentional Drug Overdose" in Murfreesboro has led to warrants being filed for the alleged sale or distribution of narcotics. As luck would have it, Barrett said that she was weighing the small amount of heroin for a friend when police knocked on the door. 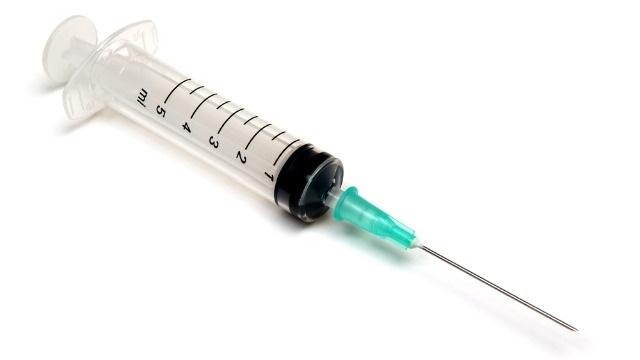 A used syringe was recovered during an accidental drug overdose call at the Red Roof Inn on Armory Drive. However, the friend of the victim were not found when paramedics got to the room. 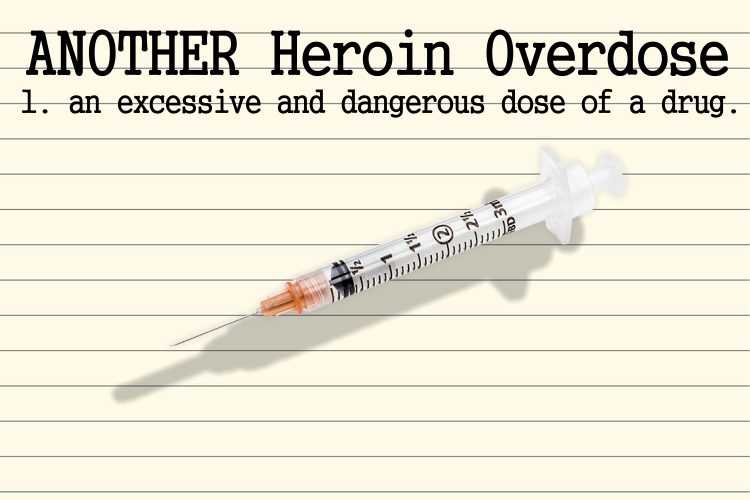 Another heroin overdose was reported this past weekend in Murfreesboro. The report came in from Brinkley Avenue, a local mobile home park. 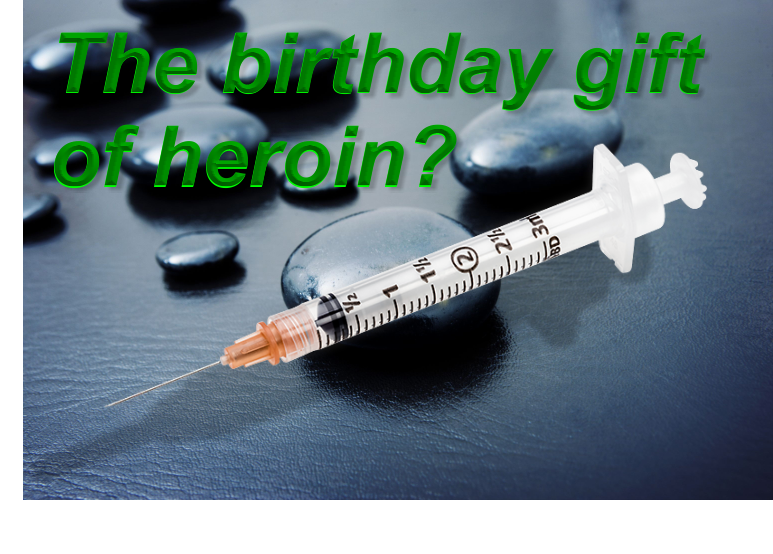 A 26 year old Murfreesboro man got quite the gift on his 26th birthday this year... heroin. Police were dispatched to the 700 block of Riviera Drive after receiving a call about a man passed out in a bathroom. 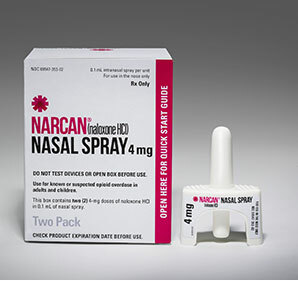 Paramedics and police arrived and trained personnel revived the 25 year old man with NARCAN. On Sunday, police and paramedics responded to a home on Stoney Meadow Drive in Murfreesboro for an unintentional drug overdose. A bag of meth and a bag of heroin were recovered during a Murfreesboro traffic stop. Police pulled the suspect car over when they witnessed it pull out of a driveway on West Clark Blvd. failing to yield to traffic. 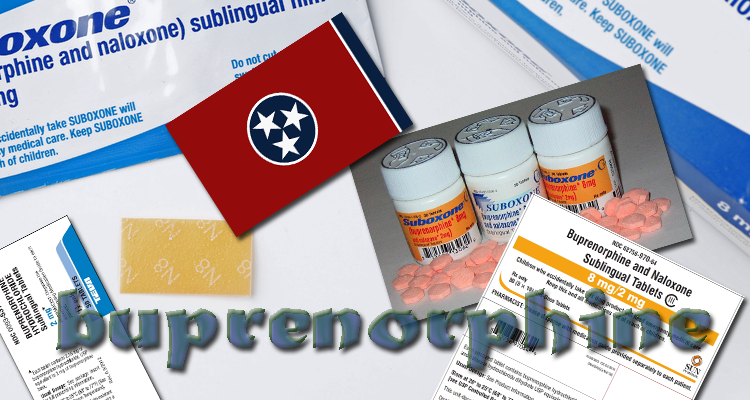 The TN Dept of Health found a total of 67 deaths associated with buprenorphine in 2016. 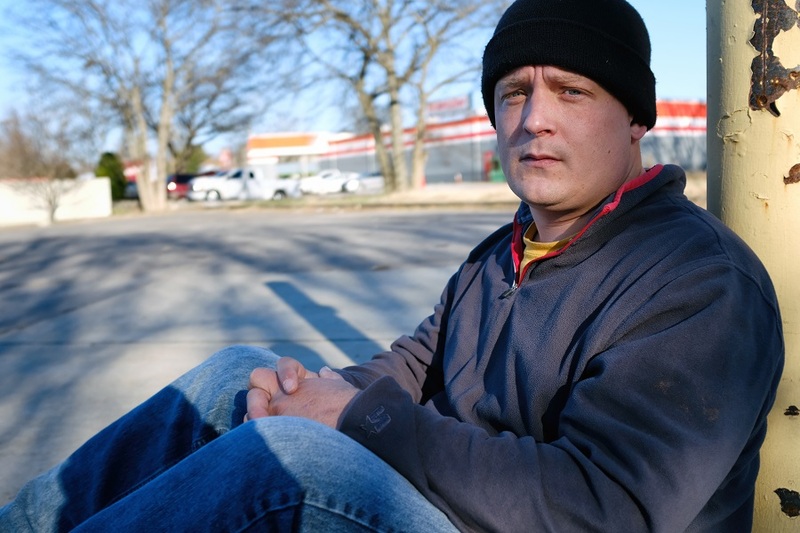 He has been clean from heroin for 11 months now, but currently lives on the streets. However, the most positive part about his story is the fact that he is indeed clean. Special Agents with the Drug Investigation Division of the Tennessee Bureau of Investigation are concerned about recent evidence submissions to the TBI crime lab. 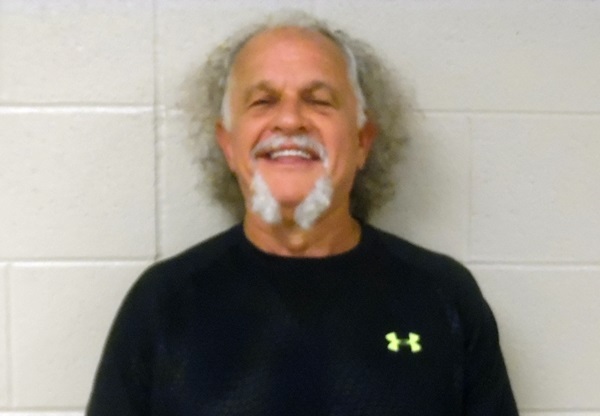 An investigation by Special Agents with the Drug Investigation Division of the Tennessee Bureau of Investigation and detectives with the Murfreesboro Police Department has resulted in the arrest of a Rutherford County man on a heroin-related charge. The husband of the victim told police that his wife fell from the bed and to the floor where she started shaking and foaming at the mouth. 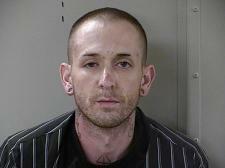 Heroin, methamphetamine and stolen merchandise was Murfreesboro Police reportedly found on a man accused of stealing items from Walmart. 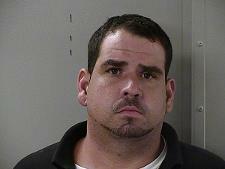 Murfreesboro Police stopped a subject for having expired tags which lead to a drug arrest. The stop was made on Northfield Boulevard at Battleground Drive. 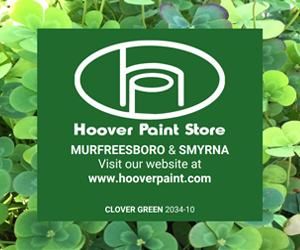 A Sunday drug overdose on the Greenway in Murfreesboro was reported this past weekend around 8:45 in the morning. 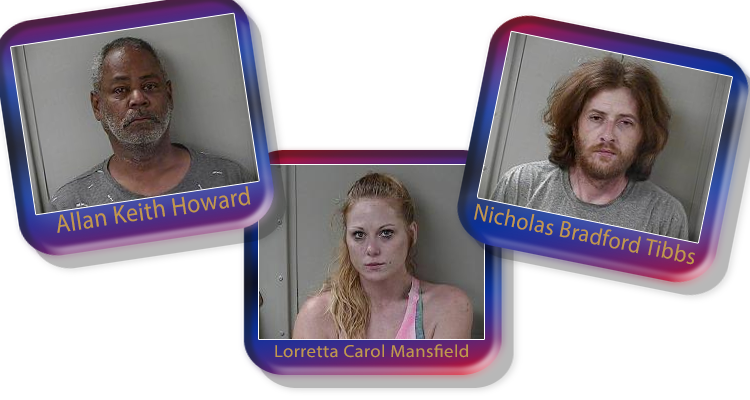 A traffic stop on South Maney Avenue in Murfreesboro involving a broken windshield and a passenger not wearing a seat belt, ended with two arrests and serious charges being filed by police. In the most recent case on Monday (5/1/17), a friend of the subject called for help when his friend fell unresponsive. 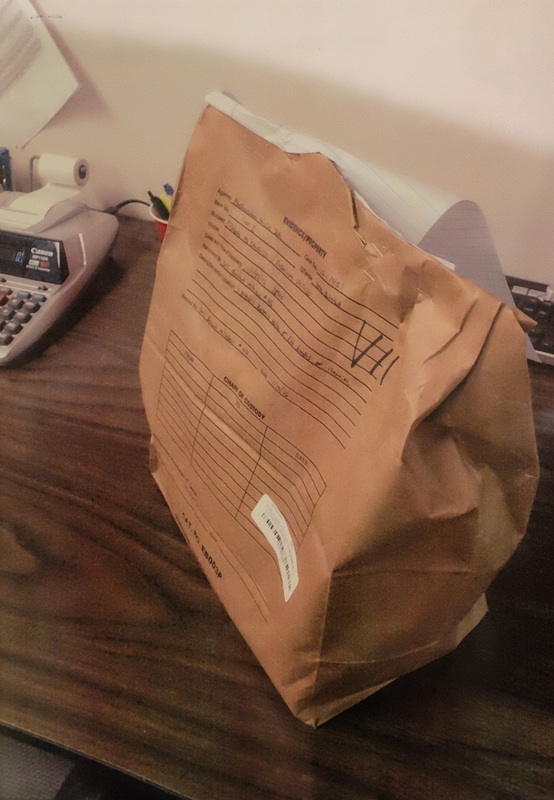 Three small baggies of meth, a baggie of cocaine and two small baggies of heroin were recovered from a hotel room in Murfreesboro when police responded to the Clarion this past Friday (3/31/17) afternoon at 4. 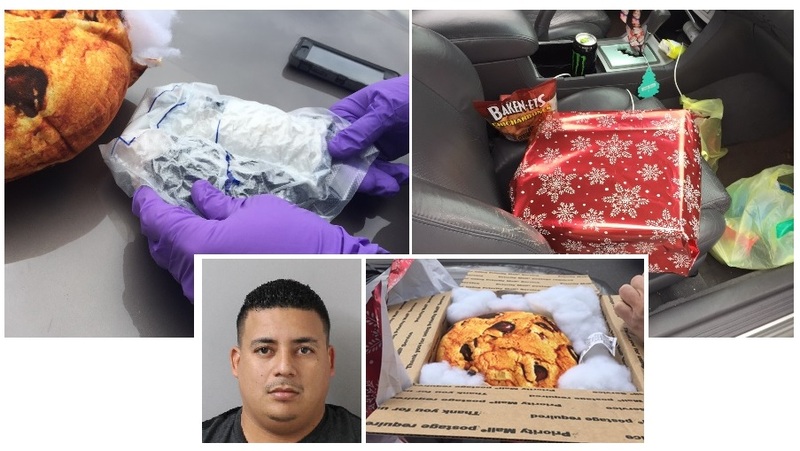 To make matters worse, the husband and wife had their 18-month old child in the vehicle with them when they used heroin. The overdose occurred in a mobile home on Brinkley Avenue Tuesday morning. The keen nose of a Metro Nashville police dog Stryker led to today's discovery of one pound of heroin and one pound of meth concealed in the stuffing of a cookie pillow. 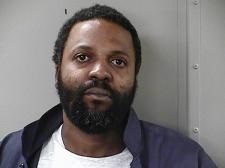 A 39 year old man by the name of "King Robert" Dillard who was wanted in Ohio for Heroin distribution has been tracked down by U.S. Marshals and arrested in Murfreesboro. 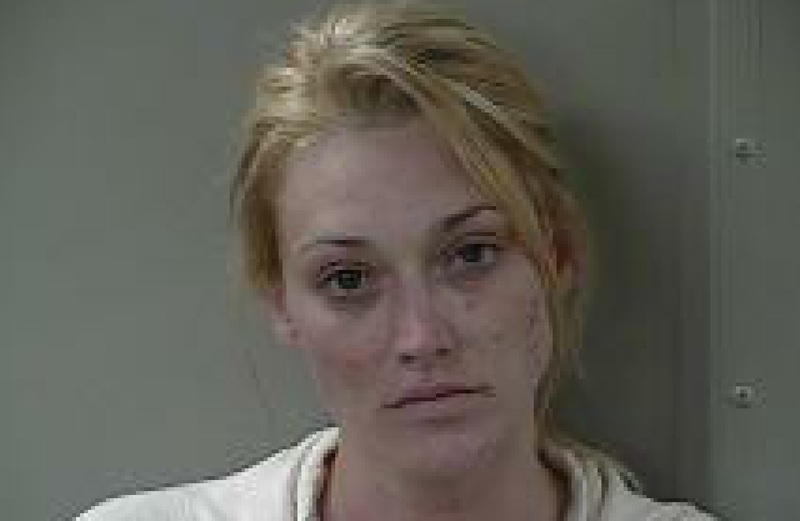 A 19-year old woman overdosed on heroin in Murfreesboro. The overdose was reported on Westgate Boulevard. 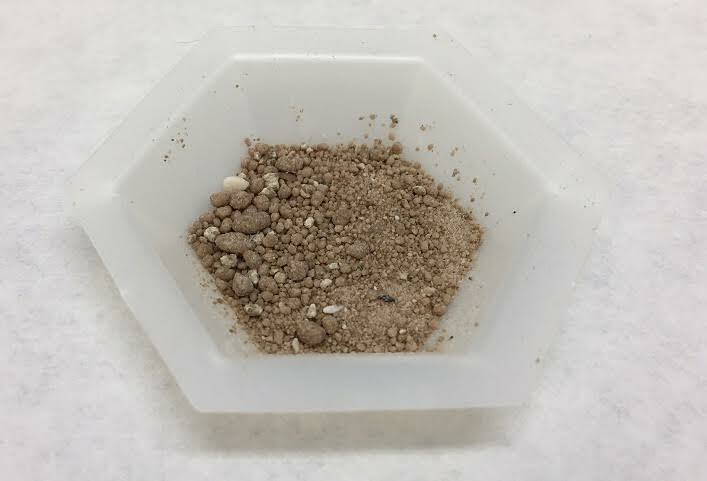 Evidently, the woman was in a vehicle that was pulled over for having expired tags this past week and in the car was a bag that contained a brown substance that looked like heroin. The police report suggested the female had possibly overdosed on heroin. 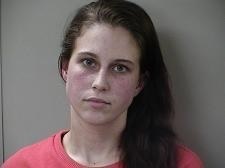 A 26 year old Murfreesboro woman found passed out by a friend was charged with drug possession as she recovered at St. Thomas Rutherford Hospital. During the search three hypodermic needles were found, one with a cloudy substance in it that tested positive for heroin. Following a public health alert update last week from the Centers for Disease Control and Prevention on increased risk of overdose and fatalities associated with Fentanyl-laced counterfeit pills and compounds, commissioners and directors from four Tennessee departments are urging the public to have increased awareness about the substance. Heroin and crystal meth were located in an SUV stopped by Murfreesboro Police on Monday (8/22/16). After the overdose, the friend allegedly hid two syringes and two spoons under a bush outside the store. 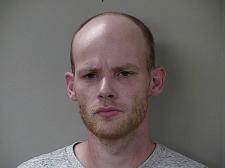 Snorting heroin led to a 23 year old Milton man being transported to the emergency room in Murfreesboro on Wednesday night. 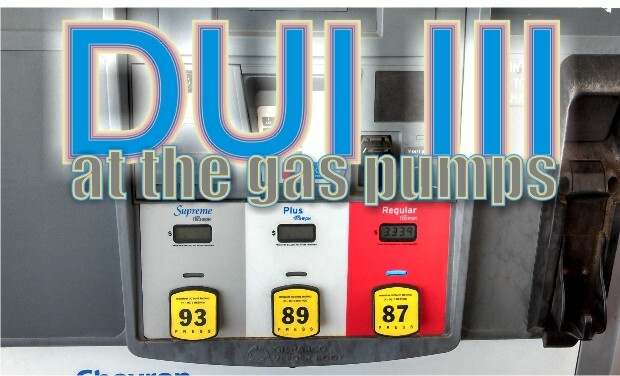 WGNS has been following the overdoses in Murfreesboro carefully. Below are just a small number of some of the cases that have been reported and may be tied to the fake Percocet being sold in our area. 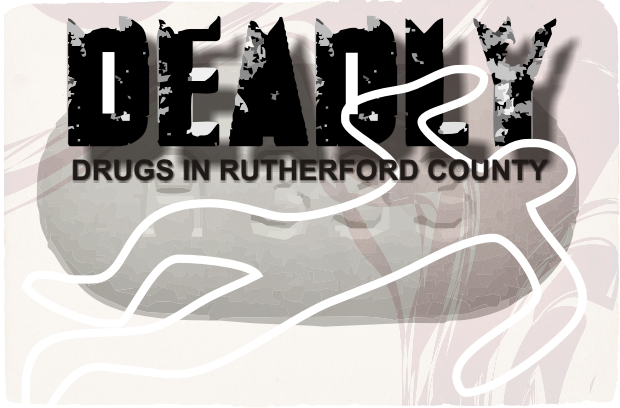 FROM THE SHERIFF'S OFFICE: About 15 people overdosed Wednesday in Rutherford County from an apparent counterfeit Percocet pill laced with a potent painkiller believed to be Fentanyl, a prescription medicine used on cancer patients, the Sheriff's Office said. Police had to respond to the Jackson Motel on Broad Street for a report of a drug overdose. The call was in regards to two men who were unresponsive, according to a police report. A folded up dollar bill that was said to be dropped under an SUV as police spoke to a man who was sitting in his vehicle was collected as evidence. 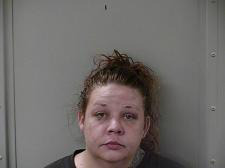 A burnt spoon in a makeup bag, a used needle in a CD Player and several unused needles were recovered during a Murfreesboro traffic stop on I-24. 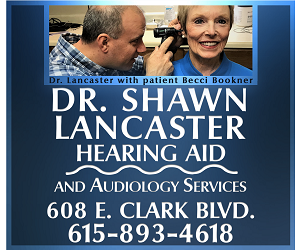 Across Tennessee, cash-only clinics with their replacement medications are clearly flourishing and expanding their operations, catering to the growing demand to satisfy an addiction or ease withdrawal symptoms. It was every mother's worst nightmare... The woman told police that her son's friends left abruptly and that was when she found her son unconscious and barely breathing. 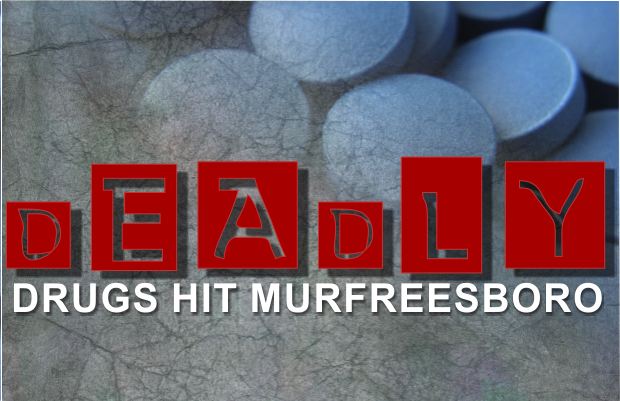 Details of a major heroin bust are expected to be released today by the Murfreesboro Police Department and the TBI. 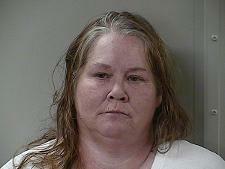 A major heroine bust took place in Murfreesboro. 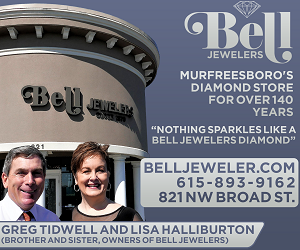 The investigation involved both the Murfreesboro Police Department and the Tennessee Bureau of Investigations. Heroin use is sharply increasing in Tennessee right now. More people are seeking treatment for a heroin addiction in Tennessee when compared to years past. 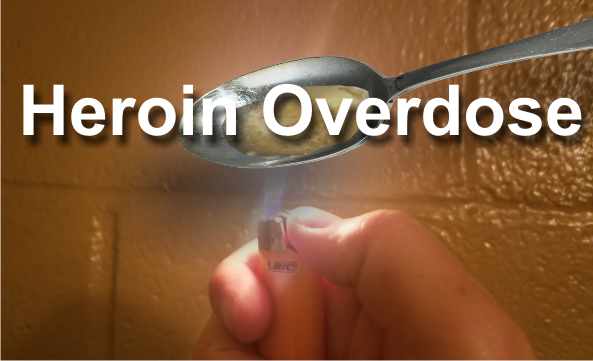 Most recently, a 21-year old Murfreesboro man had to be rushed to St. Thomas Rutherford Hospital after collapsing in a bathroom due to the use of Heroin. 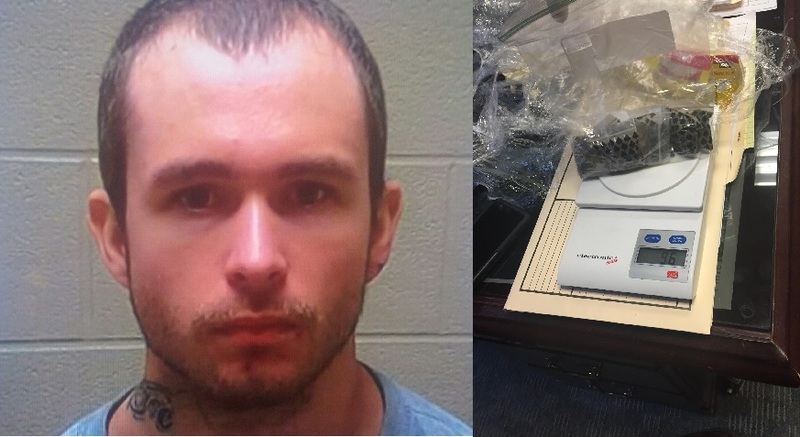 The report that WGNS obtained went on to state, "Additionally, the driver who was identified as Joshua Wolfe, admitted to shooting up heroin shortly before our arrival." 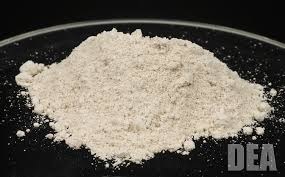 On Saturday (August 8, 2015) Deputy Phillip Smith of the Coffee County Sheriff's Department says someone called the jail stating that a Douglas Christian was at the Sleep Inn in Manchester selling heroin. 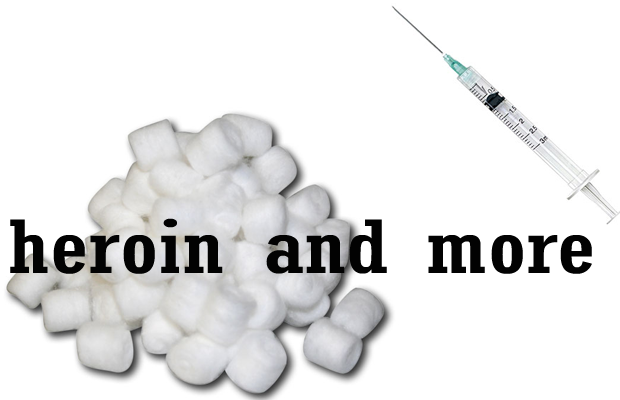 According to the CDC report, 45 percent of those who have used heroin had been dependent on prescription painkillers. 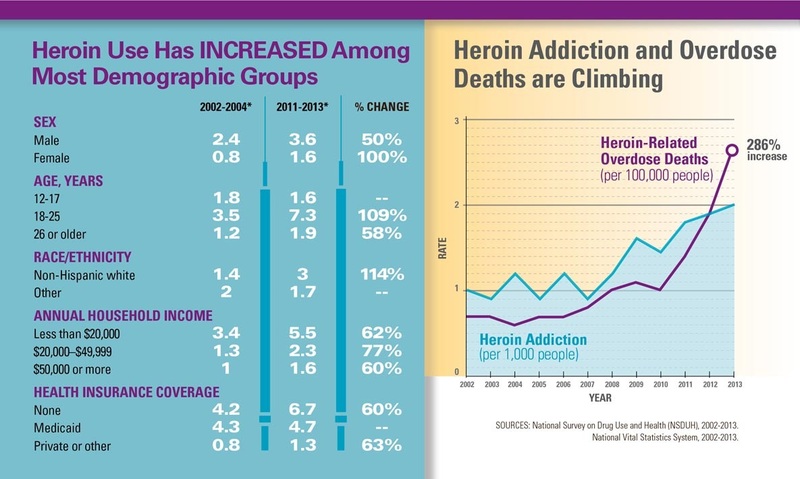 Another finding: people without health coverage are more likely to use heroin. 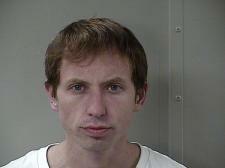 An electrician from Waltham, Mississippi has been arrested in Murfreesboro. Evidently, Wayne Roger LeBlanc was indicted on charges of "Conspiracy to sell Heroin or Cocaine." He has also been charged on five felony counts of possessing heroin. The Tennessee Bureau of Investigation expanded its program to provide a potentially life-saving resource to its Special Agents who might come into contact with fentanyl. There were some alarming words Wednesday from the Tennessee Bureau of Investigation director about Mexican drug cartels targeting the state with a new form of heroin. TBI crime labs have received several samples of heroin laced with fentanyl and pure fentanyl packaged as heroin. 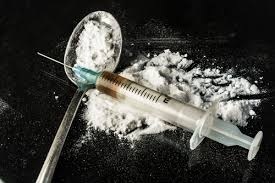 More signs of heroin in our community... A recent arrest was made during the morning hours at a fast food eatery. After Moody left the house she apparently made an illegal lane change and was pulled over on Mercury Boulevard. 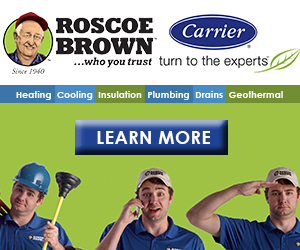 Evidently, Ford would not give police permission to search his cell phone either. Police have filed for a warrant to check the phone for drug related text messages, but that warrant has yet to be approved. Tennessee teenagers are using heroin and shooting up drugs at twice the national average, according to a report from the U.S. Centers for Disease Control and Prevention. 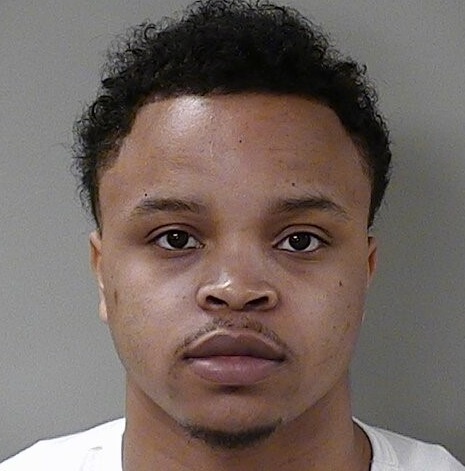 A large sum of cash in three different bundles along with heroin were recently seized during a traffic stop in Murfreesboro. Rodriguez Rafael Lopez and Antwan Gomez-Flores are allegedly with a large scale heroin outfit.